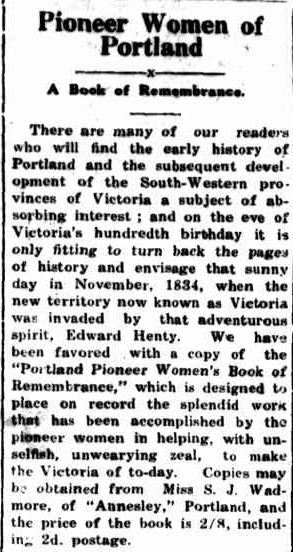 The Portland Guardian was mindful of the contribution made by the early pioneers toward developing the south-west. 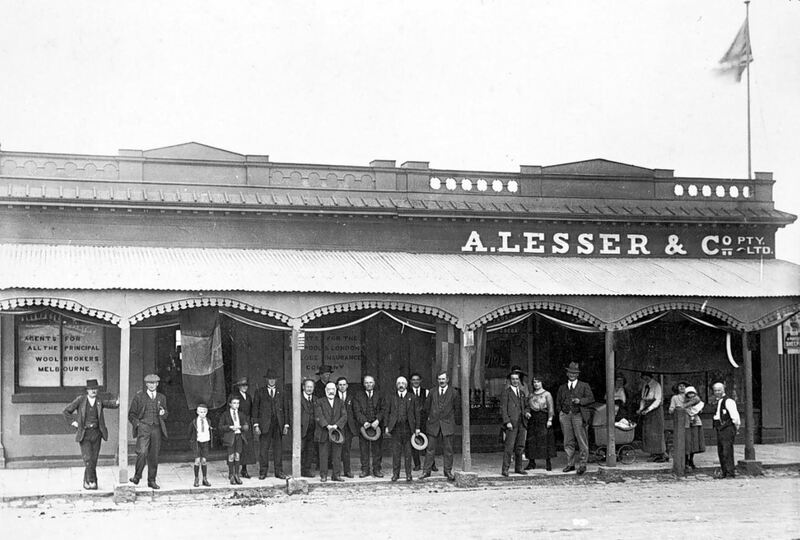 They offered regular items titled “Passing of the Pioneers” or “Passing Pioneers” and often mentioned in obituaries that “…one by one are old pioneers are passing”. 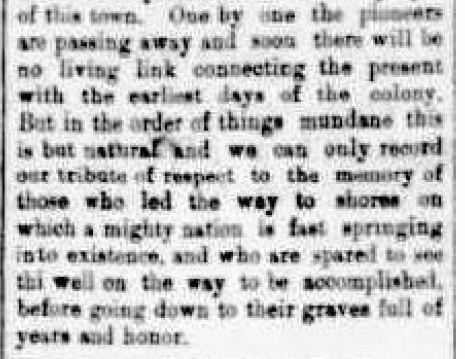 As early as 1889, they were lamenting the loss of the links to the early settlers and suggesting that the efforts of those who passed be recognised. 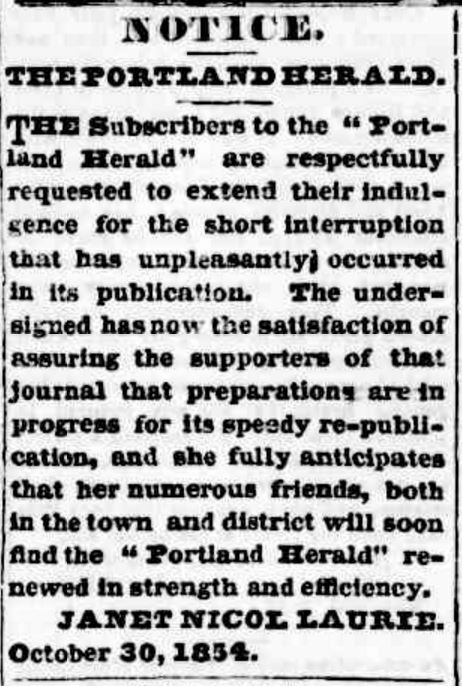 In 1921, the paper spoke of the many unwritten histories that had gone before, but now we can see The Portland Guardian lived up to its charter of 1889, successfully recording the histories of many of the local pioneers. By doing so, they are now helping us learn more of our families and gain a sense of life in the early days of the Western District. Of course, The Guardian was not alone. 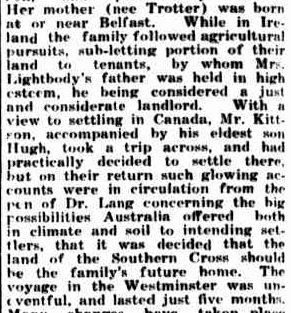 References to the “passing pioneers” are found in most of the papers on the Trove website. Obituaries are a secondary source as the information comes from the knowledge of those still living and I have noticed errors in obituaries of my family. But they can offer leads to records you may never have thought of such as Masonic lodge records and local council records. Whatever you do or don’t get out of an obituary, no-one can deny they are often a good read. 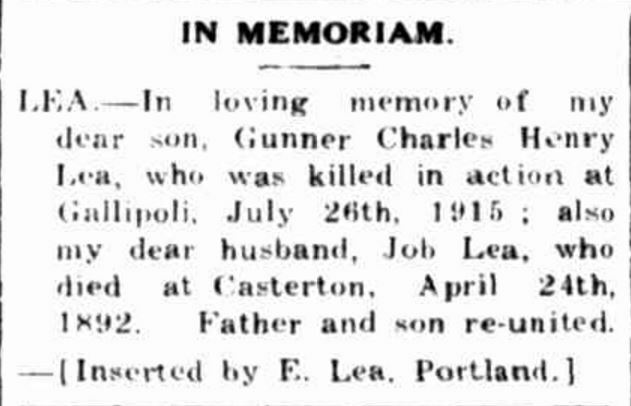 July was a month when many “Passing of the Pioneers” columns appeared. Cold winters in the southwest saw many of the older residents “cross the Great Divide” as the Guardian would put it. James PARKER: Died 6 July1889 at Heywood. James PARKER’S obituary is an interesting read. 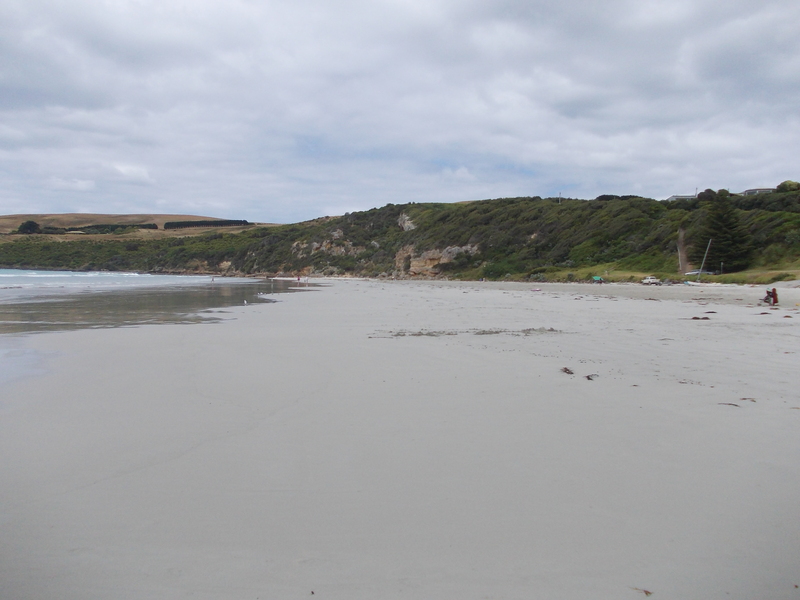 Born in Tasmania, he came to the mainland as a whaler. 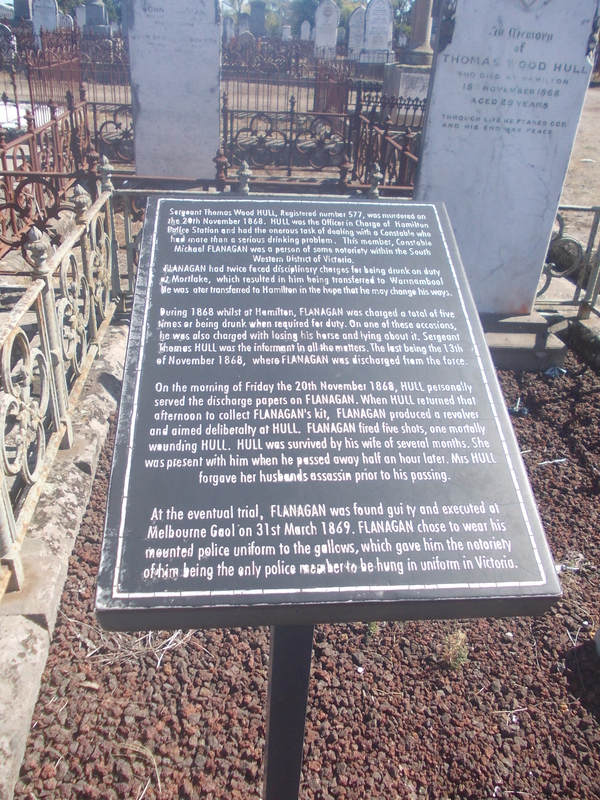 Later he had some luck at the Creswick goldfields only to have an encounter with bushranger Captain Moonlight. 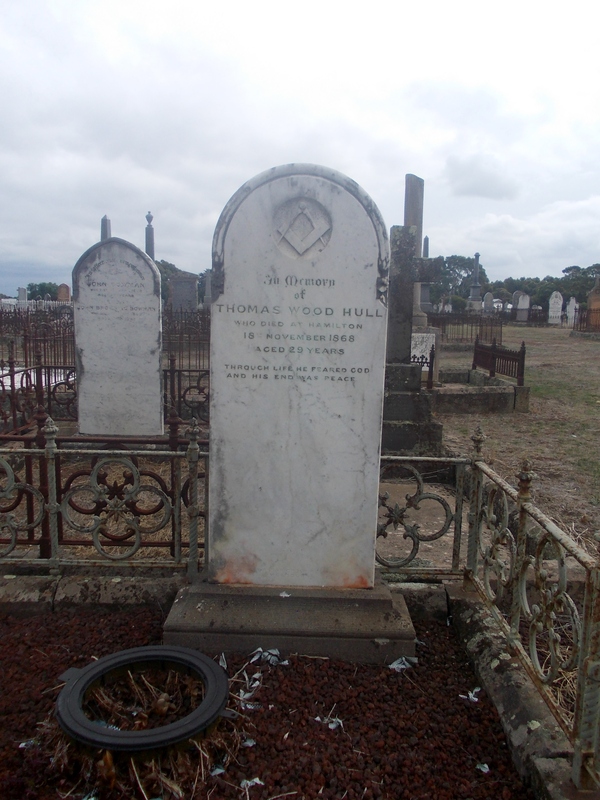 William TULLOH: Died 19 July 1889 at Portland. This is a lengthy obituary of a Portland resident of nearly fifty years, whose death saw half closed shutters on homes around the town. Born in Scotland in 1812, he left a wife, four sons and a daughter at the time of his passing. 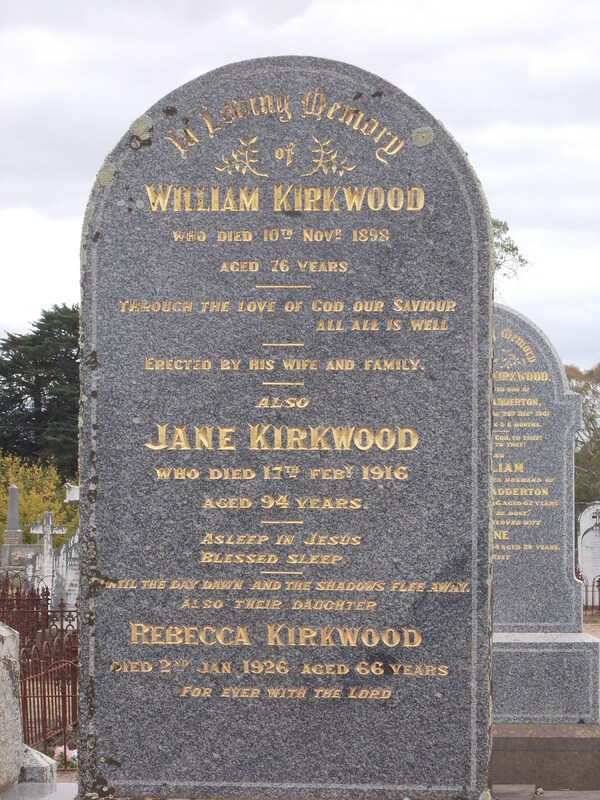 I have found a site with more detail of William and his wife Eliza Mary KEARTON. James BARNETT: Died 18 July 1892 at Portland. 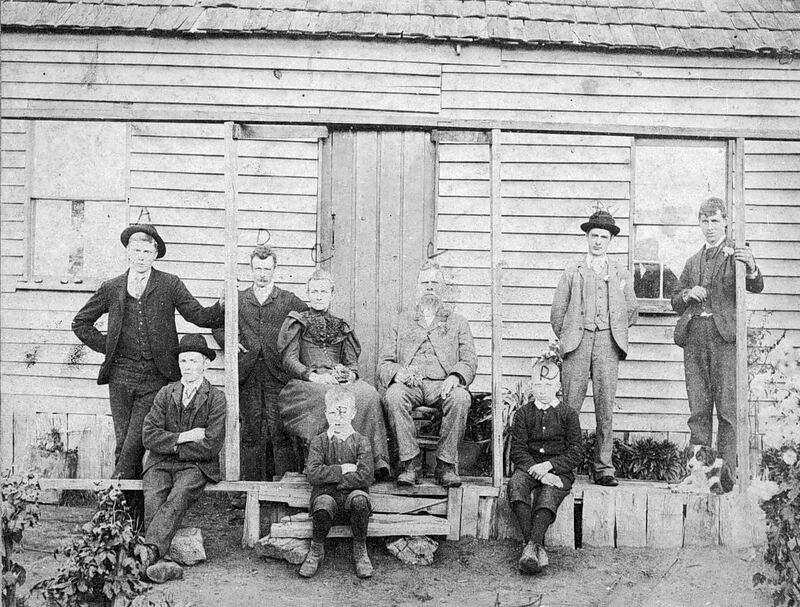 James was known as “Old Barney” around Portland and while the Portland Guardian credits him as a pioneer, they make judgement in saying that he did not make the most of his opportunities as other early settlers had done. Alexander THOMSON: Died July 1897 at Hamilton. 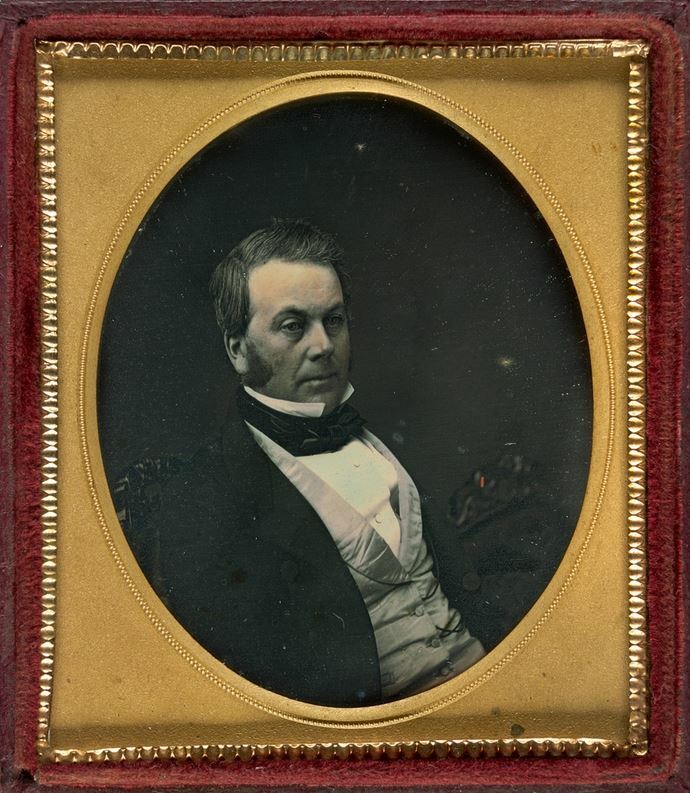 Scottish born Alex THOMSON was prominent around the Hamilton area as a Shire of Dundas Councillor for twenty-one years. 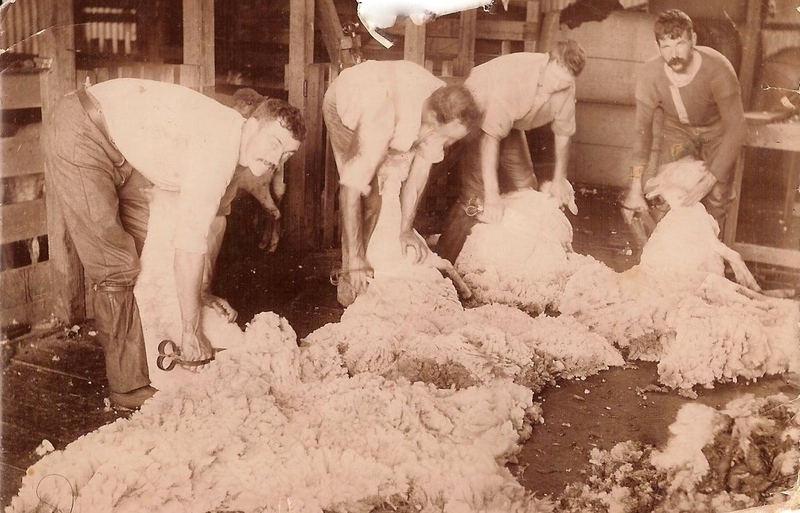 At the time of his death, he was the owner of Pierrepoint Estate near Hamilton and was also an active member of the Pastoral and Agricultural society. Thomas Webb SMITH: Died 29 July 1914 at Branxholme. Thomas served on the Borough of Portland council and was mayor from November 1871-November 1873. He was also a member of the Goodfellows and Freemasons. 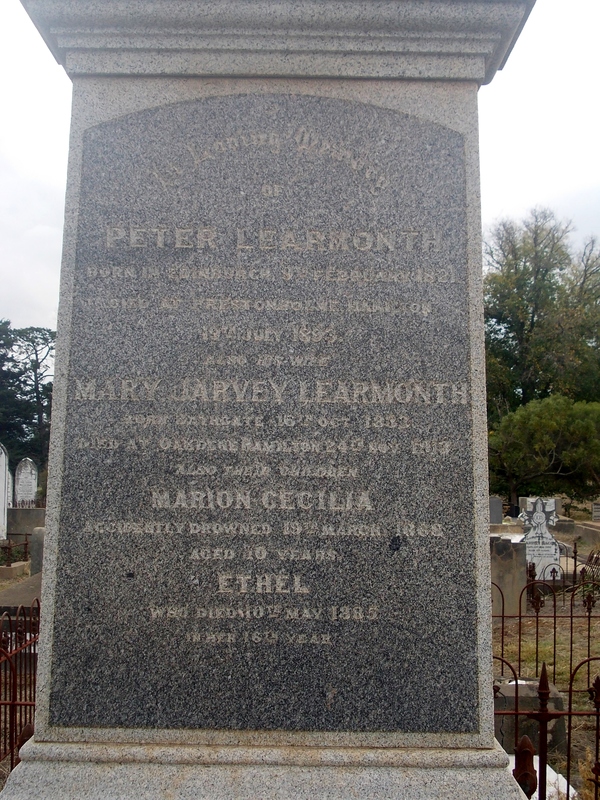 Annie Maria HENTY: Died 2 July 1921 at Hamilton. 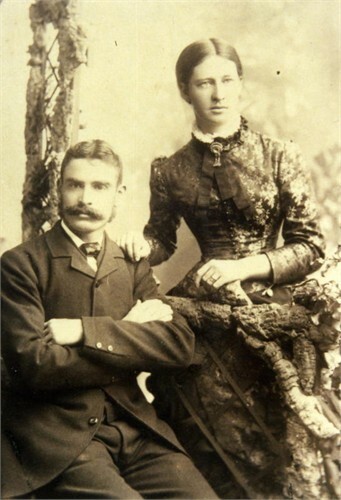 Annie was from the most famous southwest pioneering family of them all, the Henty’s. 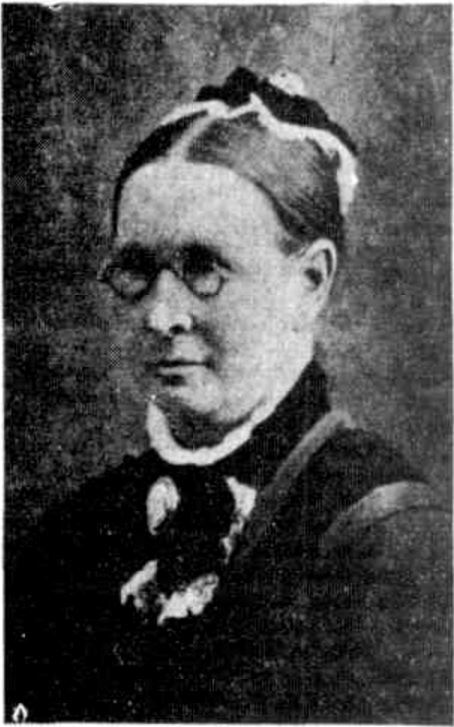 The daughter of Stephen HENTY, Annie married Hamilton stock and station agent Robert STAPLYTON BREE in 1874. The Bree name is preserved in Hamilton with a much used road of the same name in the town. 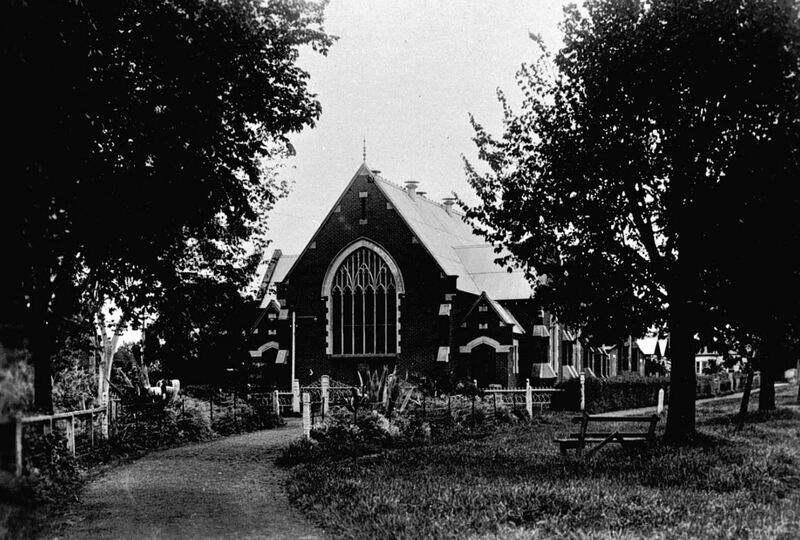 Their home Bewsall (below) once stood near the end of Bree Road in North Boundry Road. 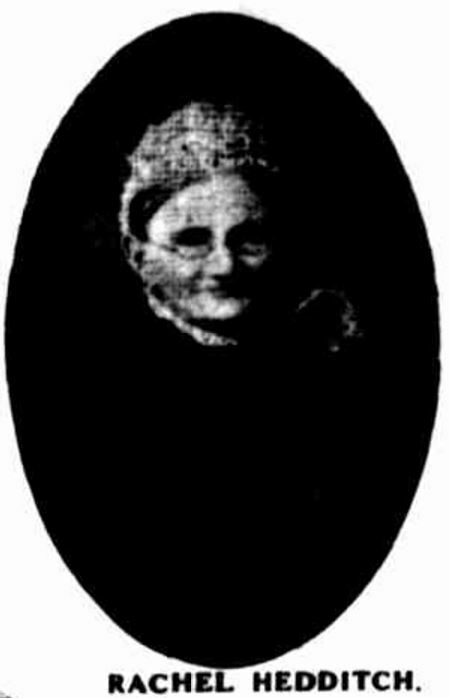 Ann Eliza KEEPING: Died 9 July 1921 at Portland. 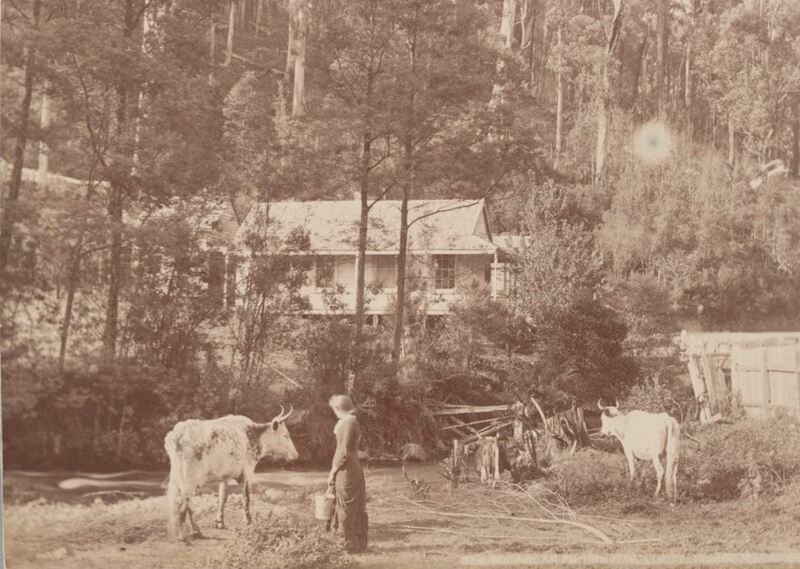 Annie Eliza KEEPING arrived in Australia aboard the Eliza and married John FINNIGAN in 1857. 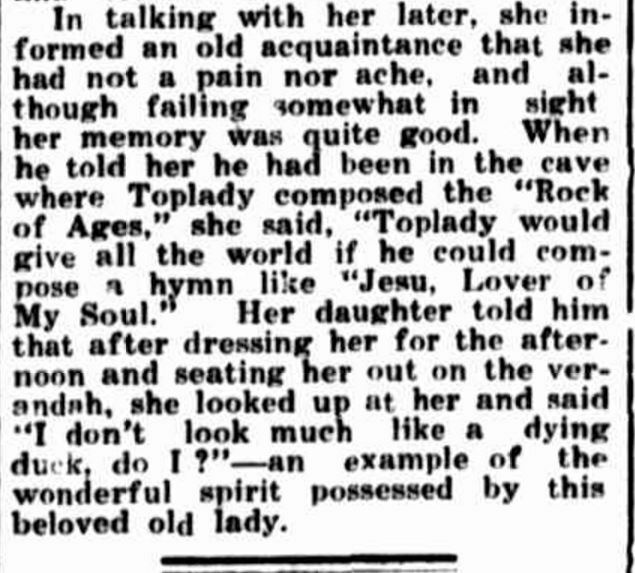 She was eighty-two at the time of her death. Joseph Bell PEARSON: Died 7 July 1922 at Portland. Yet another interesting character. 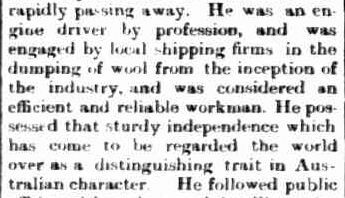 According to his obituary, Joseph was born on the voyage from England to Tasmania. 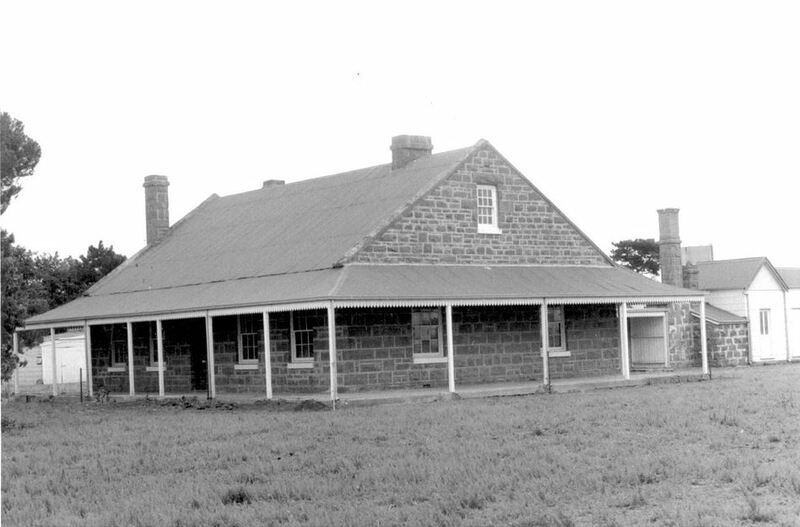 His family moved to the Retreat Estate near Casterton in 1844. 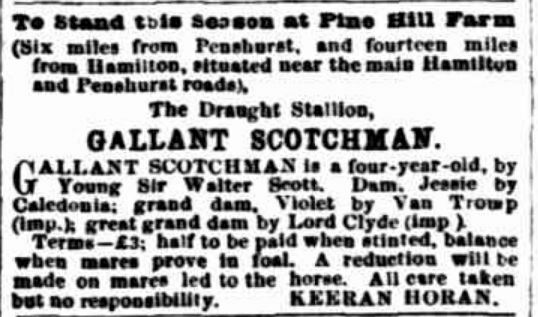 He was a noted horseman, with several good racehorses which he would ride himself. One of his jumps racing rivals was Adam Lindsay Gordon. 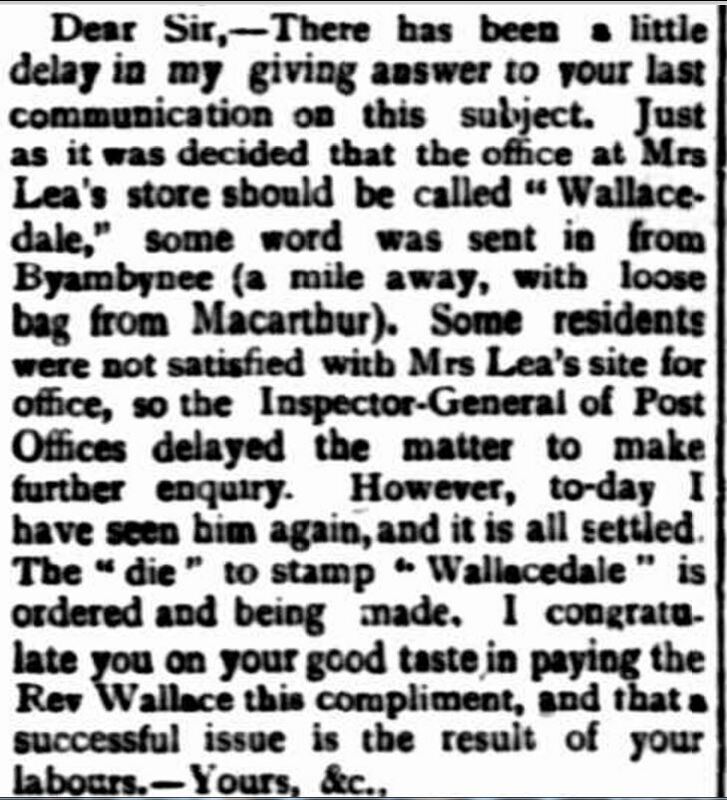 Sarah MARSHALL: Died 7 July 1923 at Gorae West. Sarah was the wife of the late Richard BEAUGHLEHOLE and she died at seventy-three. Richard selected land at Gorae West and transformed swampland into flourishing orchards. Sarah and Richard had twelve children. Mary Thurza HEDDITCH: Died 1 July 1930 at Drik Drik. 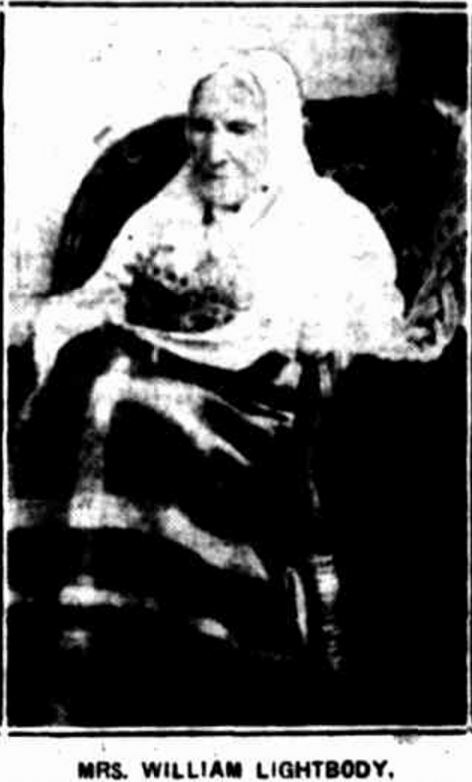 Mary HEDDITCH was born in Portland in 1844 and moved with her family to Bridgewater in 1846. 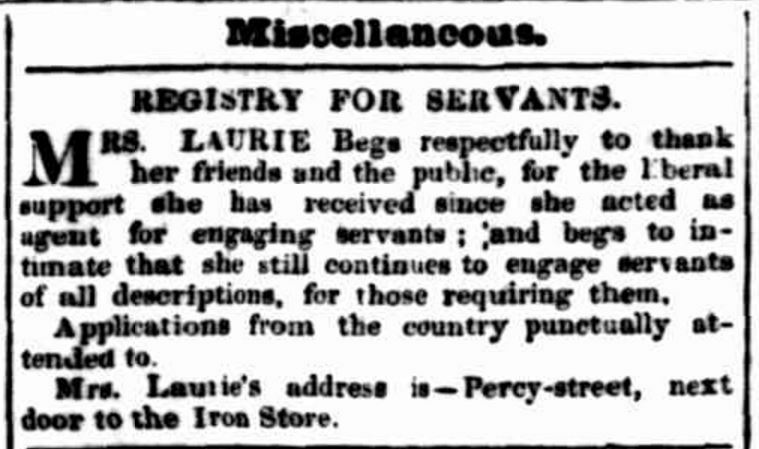 Her elder brother drowned when she was a teenager leaving her to take on some of his duties. As a result, she became an accomplished horsewoman, helping her father with the cattle. She married James MALSEED and together they had seven children. 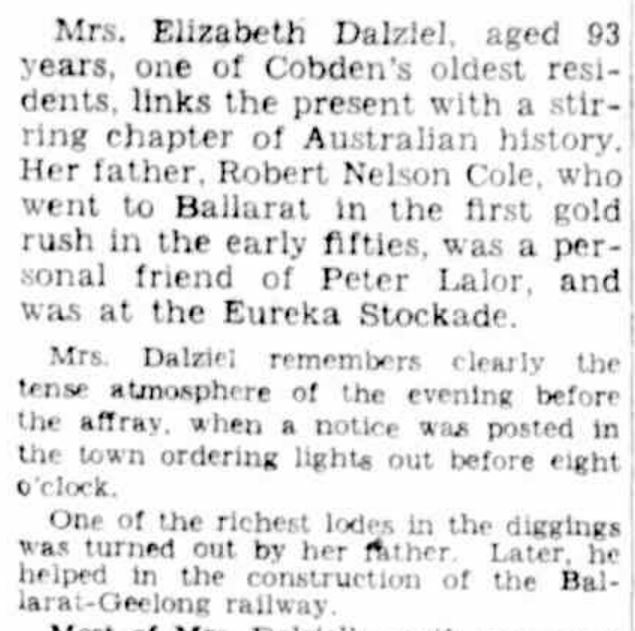 Phillipa JOHNS: July 1931 at Portland. 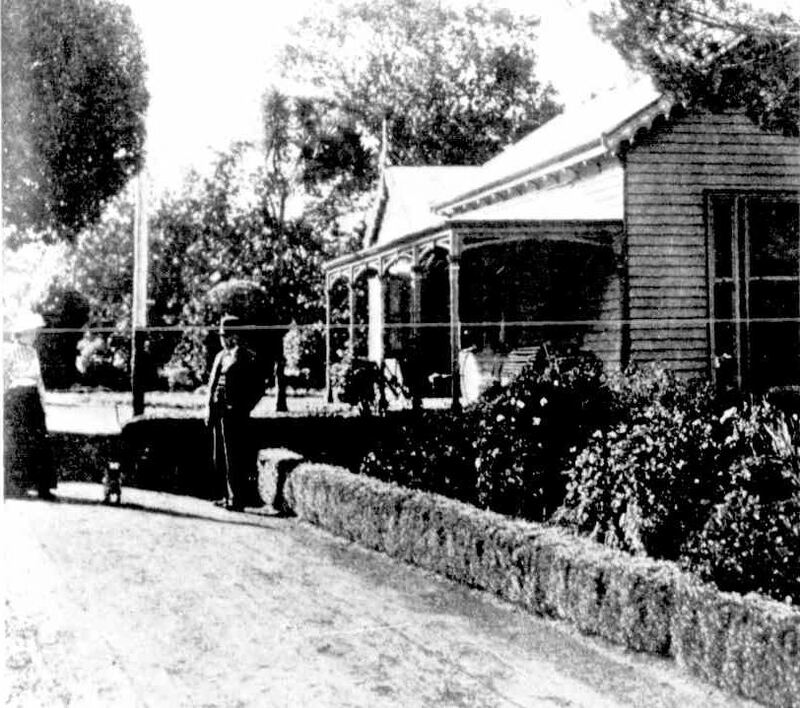 Phillipa JOHNS, the daughter of a doctor, was herself something of a substitute doctor for those living in the Willenbrina area, near Warracknabeal. 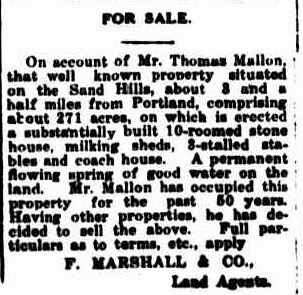 Later she and her husband William DELLAR moved to the Portland district. They had nine children.